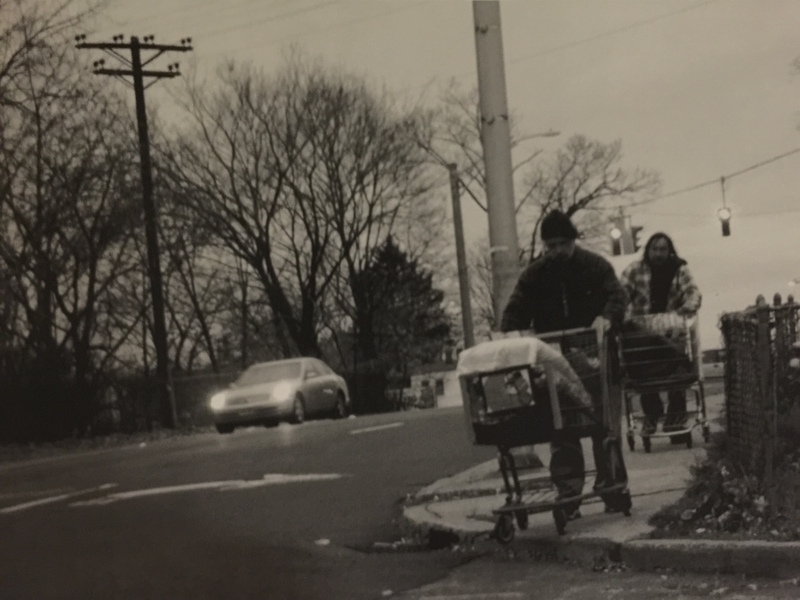 On this blog, you can read the work of some incredible CCSU students who are spending the fall of 2015 studying the causes and effects of wealth and income inequality through the prism of race. Ferguson. North Charleston. Baltimore. None of those places just happened, and none of those places are all that different from New Britain, except perhaps in size. We hope you learn from our blog. We hope you come back again and again. Mostly, we hope to get a conversation going. And we hope you’ll consider attending our Bridging the Gap event on Dec. 10, where we’ll have food, activities, and displays of students’ work from the semester, as well as Tim Wise as our keynote speaker. You can find out more about last year’s event here.